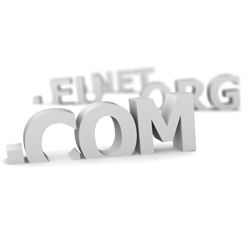 Register a New Domain Name or Transfer your current Domain Name to Wave Internet and let the Domain Name Professionals manage the rest. 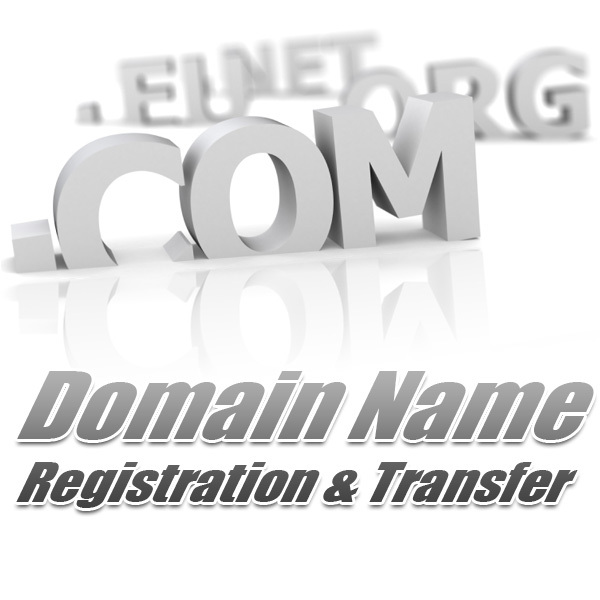 Wave Internet is a Full Service Domain Name Registrar which means you no longer have to worry about losing your Domain Name again. Wave Internet will manage your DNS and MX Records as well as monitor your Domain Names including Annual Auto Renewal so you don't run the risk of loosing your Domain Names. 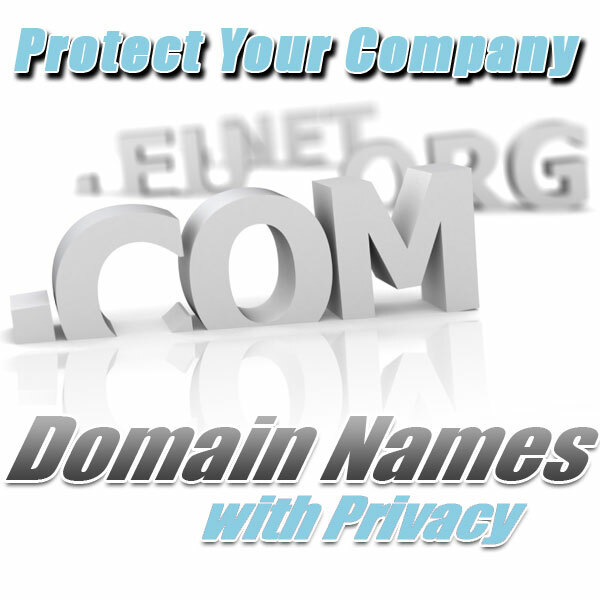 Domain Name Privacy Protection from Wave Internet is the 1st Defense to Secure and Protect your Company's Contact, Billing and Technical Information from Thieves, Spammers and Hackers.